The Hotel Maria Rosaria, in the province of Nuoro, is a 4 star hotel just minutes from the center of Orosei and 90 km from the port/airport of Olbia/Costa Smeralda, and it’s the perfect location for a holiday in Sardinia. 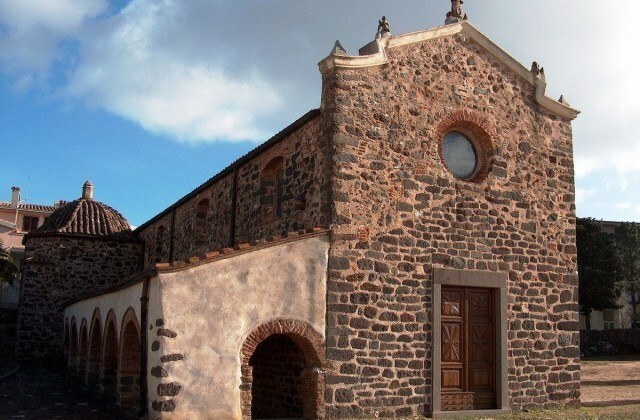 A region full of charm and colors, beautiful bays with fine golden sand and a fascinating hinterland. The Hotel, recently renovated, has rooms spread over two floors, a beautiful swimming pool and a small playground for children. For the ideal geographic location at the center of the east coast, from the Hotel Maria Rosaria are organized various excursions to explore an area of the most beautiful and natural in the world. 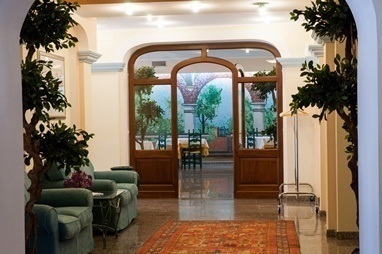 .. ... Hotel Maria Rosaria, to try the many flavors of Sardinian cuisine in an elegant and hospitable setting. 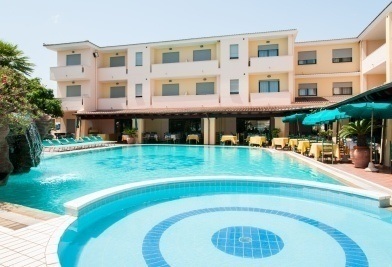 A four-star hotel in the centre of Orosei, a few steps away from the beaches of Marina di Orosei. The Standard and Prestige rooms of Maria Rosaria Hotel, a friendly four-star hotel two steps away from Orosei’s historical centre. Orosei, a typical town of Baronia, a few km far from Marina di Orosei, with a lot of beaches to visit. 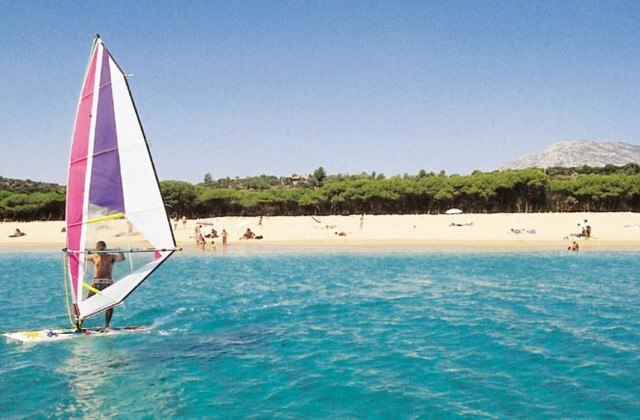 Guided excursions in Orosei and Eastern Sardinia with departure from the hotel to discover the marvellous Sardinia.